SKU: shirt-013. 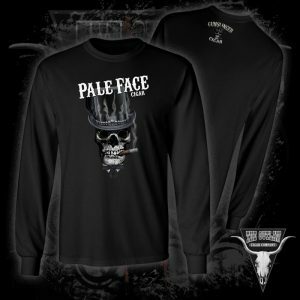 Categories: Clothing and Hats, Shirts. 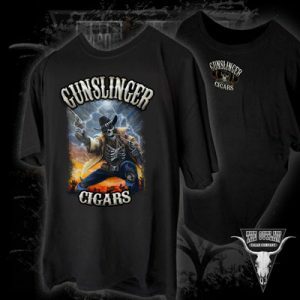 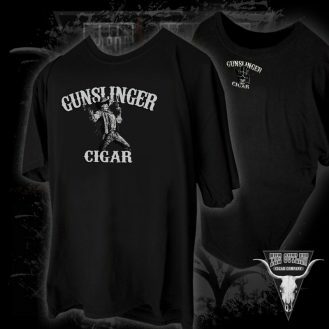 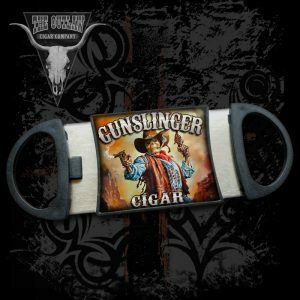 Tags: ghost, gunslinger, shirt, tshirt.